There had to be an auction, but so soon? 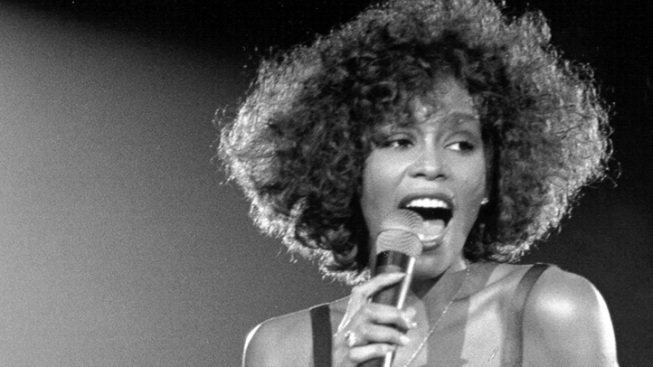 A black velvet dress that belonged to Whitney Houston and a pair of earrings she wore in “The Bodyguard” will be sold to the highest bidder next month. But could it be too soon to profit from Houston's passing? She was just buried on Saturday. The singer's floor-length black dress is valued at $1,000 but likely to collect much more. Same goes for the vest she wore in “The Bodyguard,” listed at $400, and the faux-pearl earrings that start at $600. Houston fans and other collectors can bid online, by phone or in person during the “Hollywood Legends” auction on March 31 and April 1. 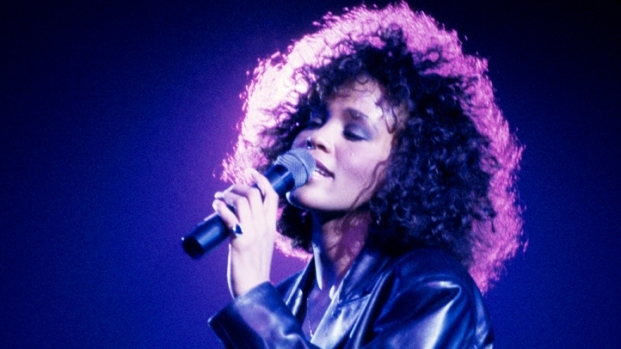 Lots will be shown during a free public exhibition beginning March 19 at Julien's Auctions in Beverly Hills, Calif., just blocks from the Beverly Hilton Hotel, where Houston died at age 48.